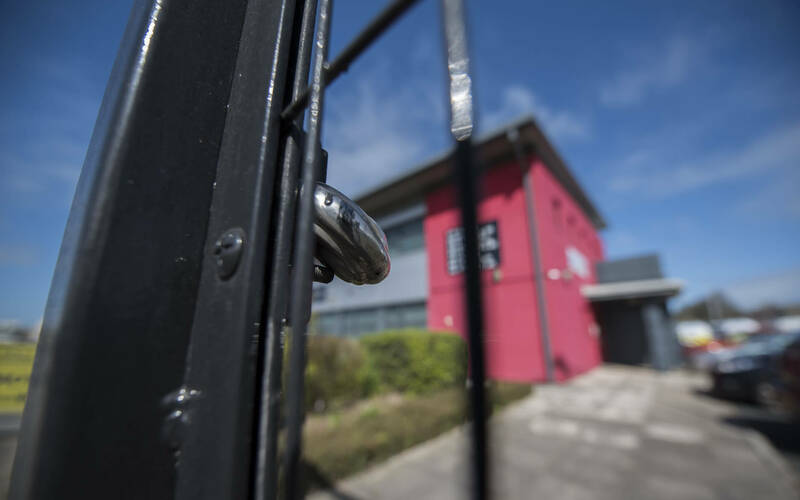 When you hand over the keys to your business you hand over its’ security, and that responsiblity is 100% safe in the hands of Steelforce Security. That’s why some of the largest and most successful banks, building societies and retail chains in the UK trust us to hold their keys. If an alarm is triggered at your premises, a licensed member of our staff will attend your property, gain access, check its status and secure it. It really is that simple, and it means that neither you, nor a member of your staff, will have to face the inconvenience and possible risk of attending a property out of hours. Members of our team are ready and waiting to provide the kind of security our existing clients can take for granted. We offer a combination of speed, convenience and security to all of our key holding clients. Our commitment to rapid response means that we can arrive at your premises less than 30 minutes after the alarm has been triggered. Nine times out of ten, our SIA licensed personnel actually respond more quickly than members of the police force. Once on site we can arrange for your property to be fully secured and will remain on site until this has been achieved. In the best case scenario your alarm system will never be activated, but in the real world intruders might attempt to gain access to your premises. By utilising Steelforce Security SIA accredited key holding services you guarantee the best possible outcome if this does happen. Put simply, you can relax - your keys, and the security of your business, are in the safest possible hands.